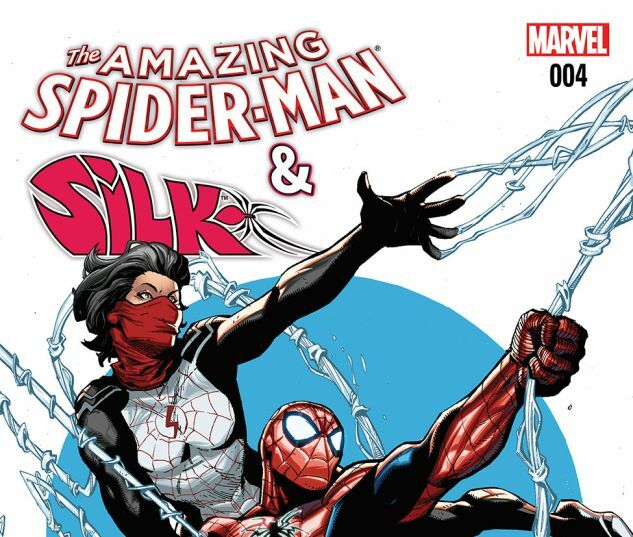 Silk is a hero who shares the same powers of Spider-Man. She was bit by the same radioactive spider that bit Peter Parker. Cindy Moon appears in Spider-Man Homecoming where she is played by Tiffany Espensen. 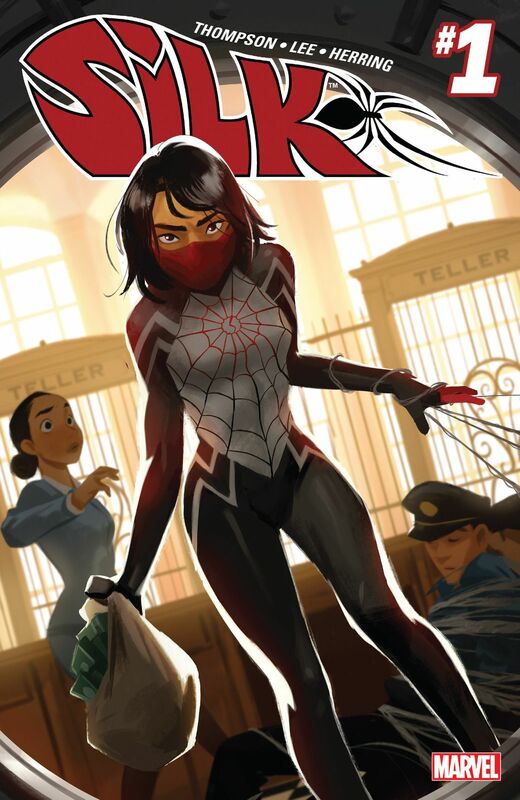 Silk also appears in the Spider-Verse. Check out these cool Spider-Man Toys on Amazon! Actress Tiffany Espensen has been cast as Cindy in Spider-Man Homecoming. The secrecy involved in her casting has some fans thinking she could be playing a major role as either Cindy Moon (Silk). Cindy appears briefly in the trailers and appears a student along with Peter Parker. It seems quite possible that they could be developing her character along with Peter Parker in the film. Cindy Moon is as the same science show where Peter Parker was bit the radioactive spider that gave him his powers. Not only was she there, but after the spider fell to the ground from biting Peter on his wrist, it bit Cindy on her ankle. The spider bite mutates Cindy and gives her very similar powers to Spider-Man. Why have we not heard about her before? Well shortly after developing her powers she is visited by a man named Ezekiel. Ezekiel is aware that Morlun the Devourer of Totems is hunting spider totems and takes her under his tutelage. He trains Cindy. When Morlun draws close, he provides Cindy with a special room locked beneath a tower where Morlun can not find her. The room is full of food and media from the outside world. While, Cindy can not be found by Morlun she is increasingly bored living in isolation. During the Original Sin Marvel Event many secrets throughout the Marvel Universe are revealed. Peter Parker / Spider-Man learns of the existence of Cindy Moon. Knowing that he has killed Morlun twice, Peter immediately visits the tower to tell Cindy that she can come out. Cindy does but upon learning that Morlun was killed twice realizes that Morlun could come back again. She yells at Peter for wasting her sacrifice. Indeed Morlun does come back again. Silk will be a featured Spider Character in the Spiderverse event where the Spider-totems unite to fight off Morlun and his family the Inheritors. Silk is a main character and focus of the series she is one of the three special totems that the Inheritors require to do a ritual that will end all of the Spider totems forever. 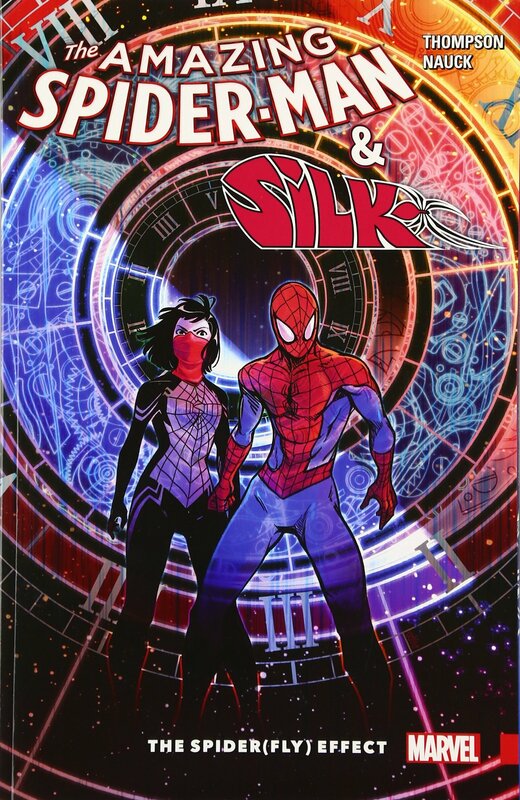 Silk has very similar powers to Spider-Man as they were bit by the same spider. She is said to be less strong than Spider-Man but faster. Additionally, she can weave webbing biologically from her hands at a faster rate than Spider-Man. She also seems to be more gifted at using the webbing she can for instance make clothes and a costume out of her webbing. Her webbing also has barbs whose use she can control. Using Webs - Can swing quickly great distances particularly when around very high structures like Skyscrapers. She can also quickly weave clothing out of webbing. Silk is capable of doing more elaborate webbing that Peter Parker. 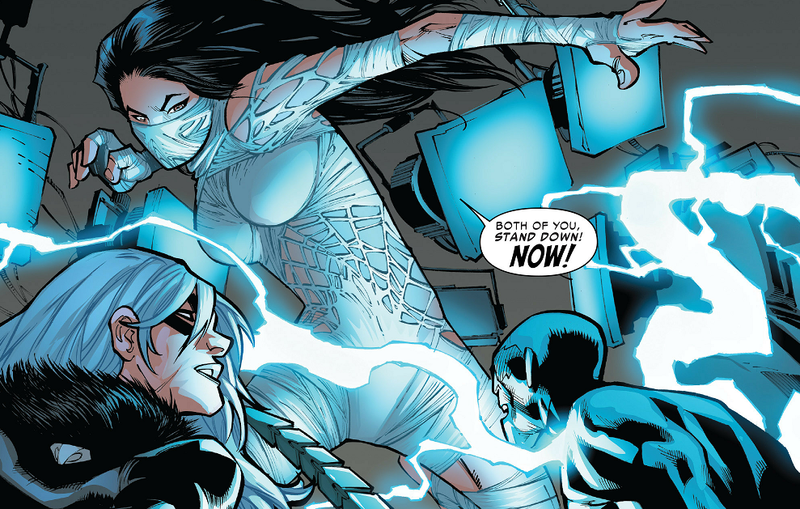 Silk initially is pretty annoyed that Peter freed her and that Morlun could come back to life. The two often start bickering and teasing each other. However, their bickering often seems to lead to physical attraction. For unknown reasons Silk and Spider-Man are drawn together. Their spider senses lead them to each other and once in proximity they experience a powerful urge to mate. This urge has led to some steamy encounters. As a way to get around the attraction Spider-Man and Silk have decided they need to be a part from one another. In Amazing Spider-Man #9 Silk suggests that she become the primary hero of NYC and Spider-Man could go else where. He did not seem particularly interested in taking her up on that offer. Who is the Kree Supreme Intelligence? Marvel comics going to die? Who is Blade (Fallon Grey)?